Omni-channel has disrupted the way consumers and shoppers are influenced, and ultimately how they make choice son what and where to buy. 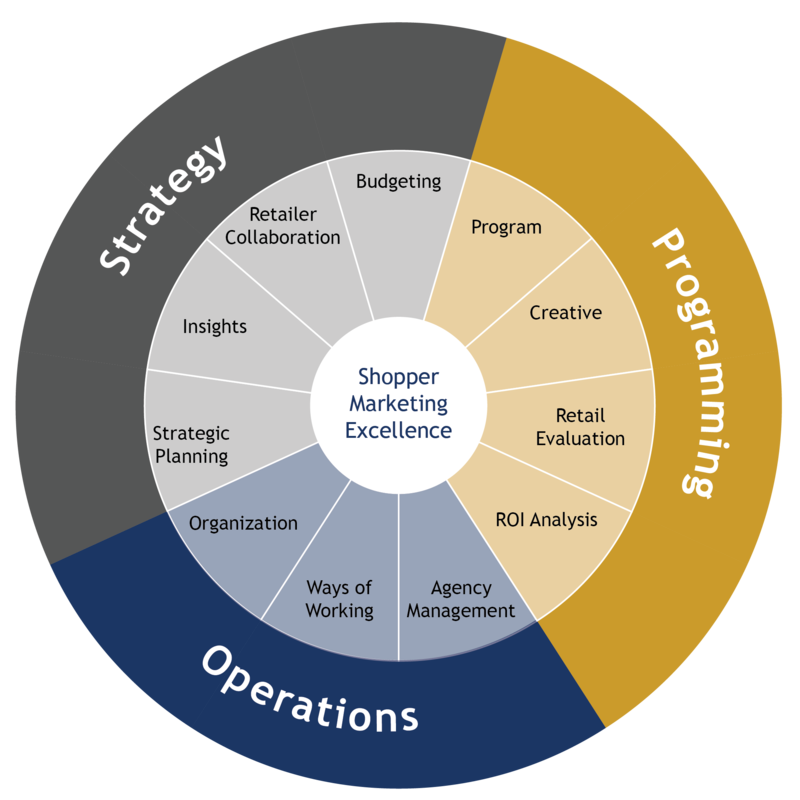 This disruption requires different capabilities and tools to win with shoppers and serve your customers. 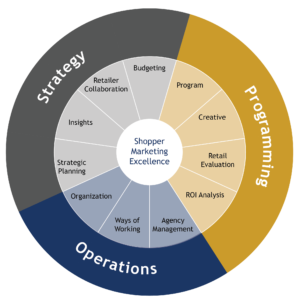 Before jumping in and making changes, conducting a shopper marketing assessment is a diagnostic tool to understand your development level vs. the industry benchmark, through the eyes of your valued customers, and cross-functionally within your organization. The results will help you make strategic choices, determine the pace of play, and provide a platform for cross-functional alignment.